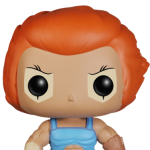 As they did with San Diego Comic-Con this Summer, Funko is prepping a massive amount of exclusives for New York Comic-Con 2017. They’ve been releasing images little by little, and they have unveiled their final assortment this week. so we’re round up the full list of every collectible they will be offering. You can pre-order the items by Clicking Here. There are new photos for the exclusives as well. We’ve mirrored them here, and you can see them by reading on. This mega-scale figure measures over 20 inches tall from the tip of his upraised, extended sword to the soles of his Thunderian boots. Featuring 7 points of articulation this mega figure is superbly detailed, perfectly capturing not only the iconic look of Lion-O as he appeared in the classic television series, but the essence, of Lion-O as he proudly raises the mystic Sword of Omens towards the heavens and roars out “Thundercats, Ho!” He comes complete with his impressive Claw Shield and a removable mystic Sword Of Omens. Lion-O and Snarf are packaged in a collector friendly window box that allows them to be displayed while remaining Mint In Box. Look for the figures to be released between April and June 2016. Check out an image by reading on. 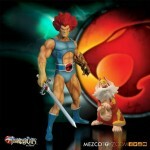 Over at our sister site, Thundercats.ws, we have a full gallery of the recently released figures. The Thundercats Pop! Vinyl Figures by Funko feature stylized versions of Lion-O, Mumm-Ra, Panthro, Cheetara, and Snarf. These are likely to be some of the only Thundercats figures we’ll see this year. If the figures sell well enough, that may trigger a second wave (at least one can hope). The toys come via network sponsor Entertainment Earth. Read on for a few select photos and check out the full gallery at Thundercats.ws. Big Bad Toy Store has these for pre-order. They are listed for a December release this year. Like most Pop! Vinyls, these are listed at $9.99 each. Pre-order them Here. Read on for the pics. Creature from the Black Lagoon – This 2013 Convention Exclusive is sure to be a hit! Chucky – He wants YOU for a best friend! Breaking Bad – Oh yeah! 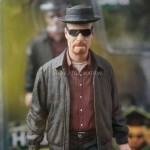 All sorts of Breaking Bad goodness was on display, from the exclusive Walter White Figure in Green Hazmat uniform and awesome Heisenberg figure, to the exclusive Pink Teddy Bear Eye Ball Key Chains. There were also DC Universe Mini Mez and Exclusive Blue Axe Cop figures on display! You can check out the full gallery after the break. 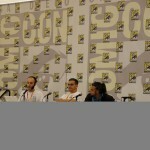 SDCC 2012 – Minimates Panel Live! 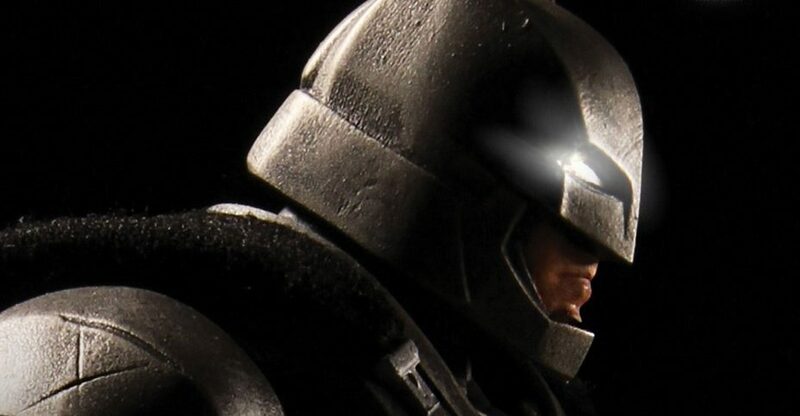 Check out live coverage of the Minimates panel from San Diego Comic Con! Celebrating the 10th Anniversary of the little guys, we should have some cool news and info coming in. 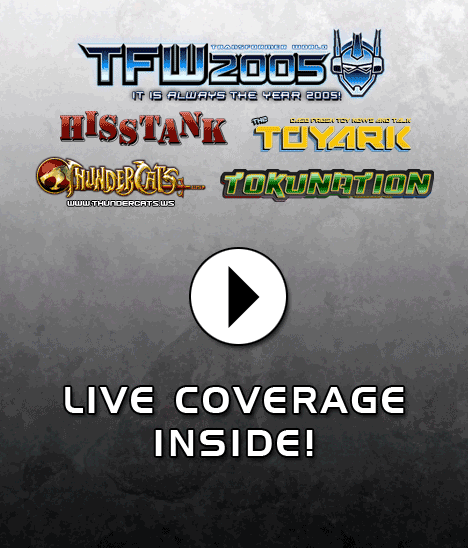 The panel starts at 1:30 PM Pacific and 4:30 Eastern. Click the title of this story to watch live! Some of the team behind the popular Minimates line are here to unveil new products and answer your questions about the 2-inch, fully articulated mini-figures. From Marvel Comics to Battle Beasts to The Walking Dead, Diamond Select Toys director Chuck Terceira, Art Asylum founder Digger Mesch, and marketing supervisor Zach Oat will share insider info about all their upcoming lines, as well as submit to a Q&A session and debut the next stop-motion animated Pirate Raiders episode. Plus, there’ll be a Minimates prize drawing at the end of the panel.